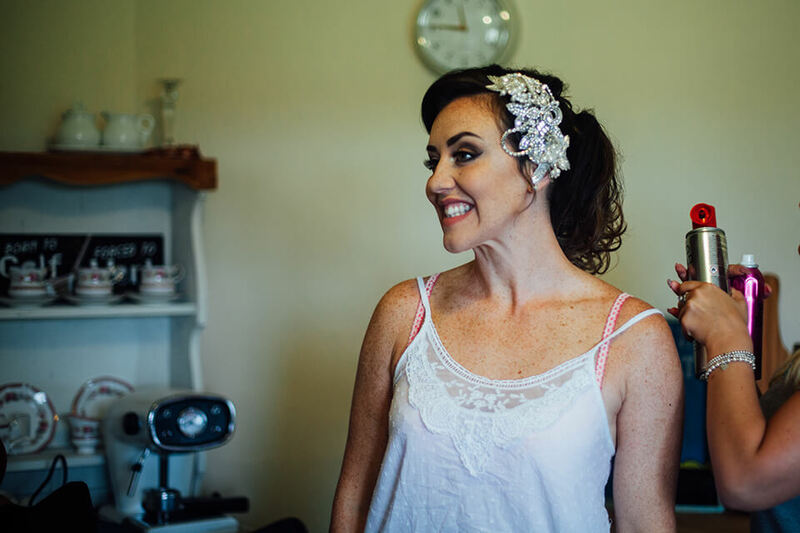 I can’t count the amount of brides I’ve had who originally opted out of having the getting ready photos only to reconsider having them the night before the wedding, and it ALWAYS makes me happy when they ask me to come and photograph it. 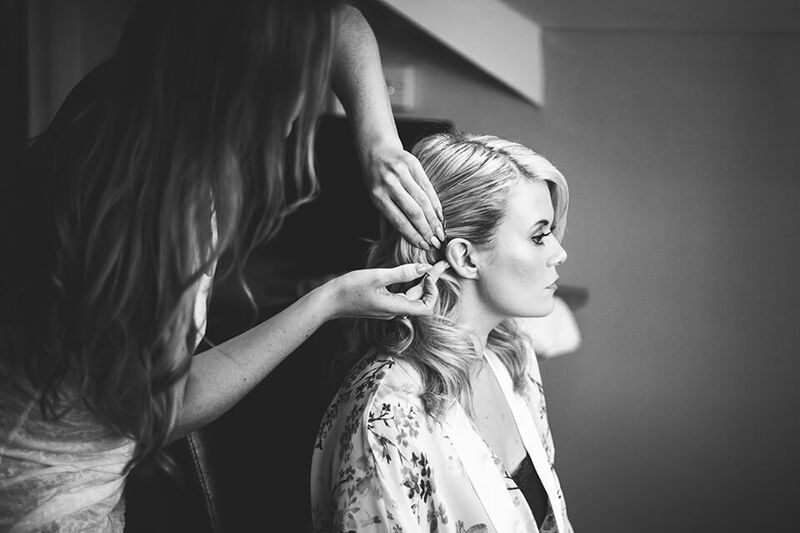 I find documenting the getting ready photos or the bridal prep to be a really important part of the day. 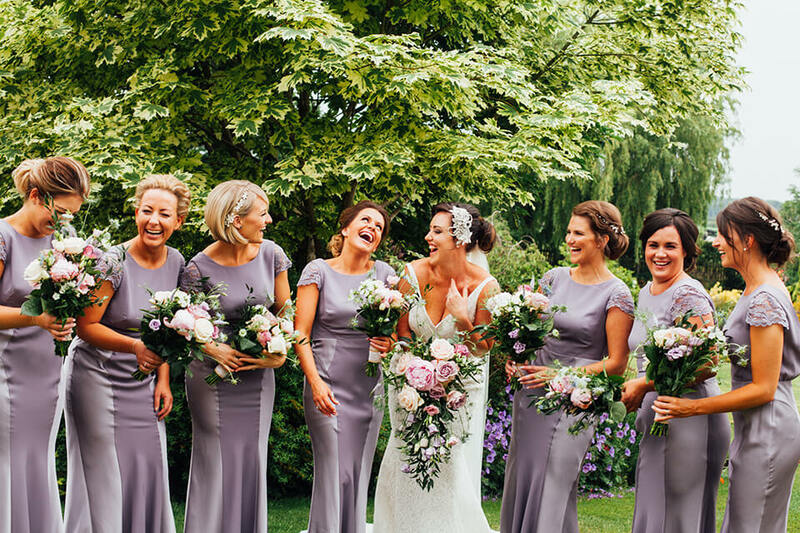 It not only leaves you with fab photos of you and your bridesmaids before the day gets super hectic, but it also gives me a chance to get to know the bridal party better. As I’m able to get to know your wedding party better and possibly your parents too, I’m then able to get way more candid and natural photos of them later in the day. The room you get ready in will make a lot of difference to the photos. Consider the amount of space you’ll have with the amount of people getting ready + the make-up and hair team + your photographer. There are few things more stressful on the morning of the wedding than people tripping over each other, no space to breath and clutter everywhere. Give yourself some room. The lighting also makes a huge impact not only because it’s very difficult to get good photos of you having your make-up done in dim light but it’s also difficult on your make-up artist. Opt for lots of natural light and try having your make-up done by a nice big window. 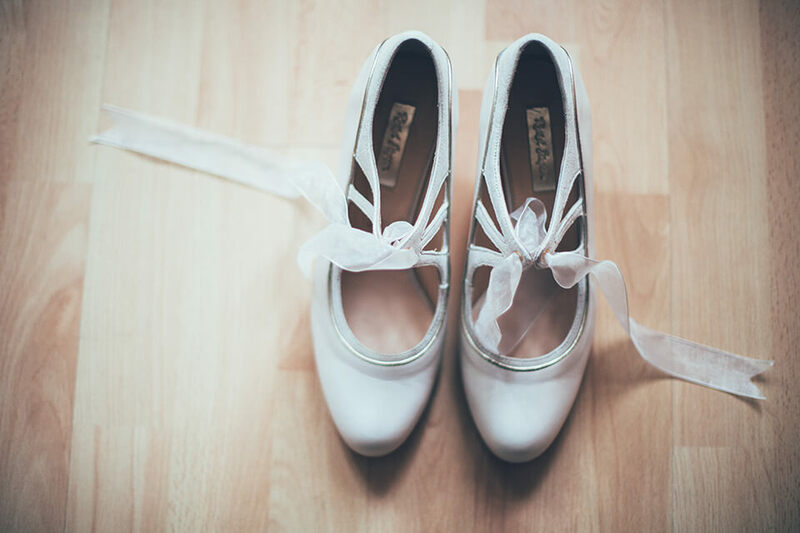 Have your dress, bouquet, shoes etc. 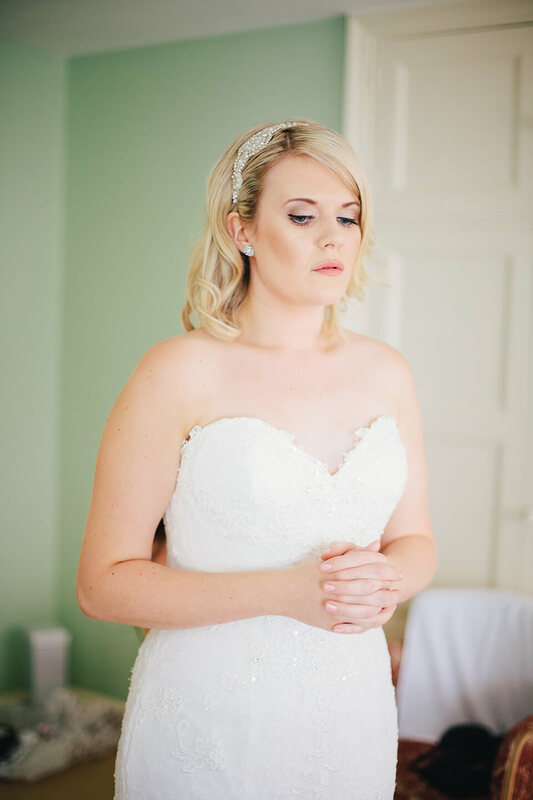 ready all in one place so that your photographer is able to go and photograph them without interrupting your make-up/hair being done. 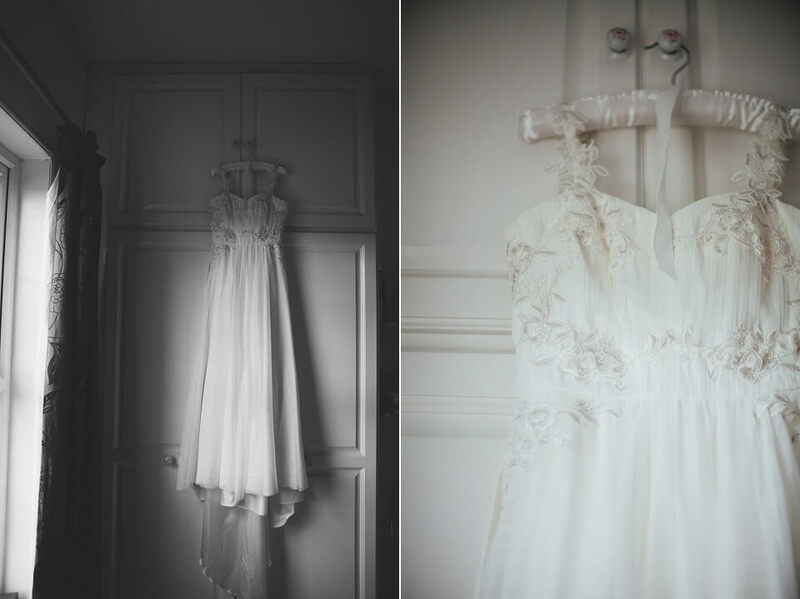 Having your dress readily hung on a nice hanger will save lots of time and your photographer can then find a great spot to photograph it. 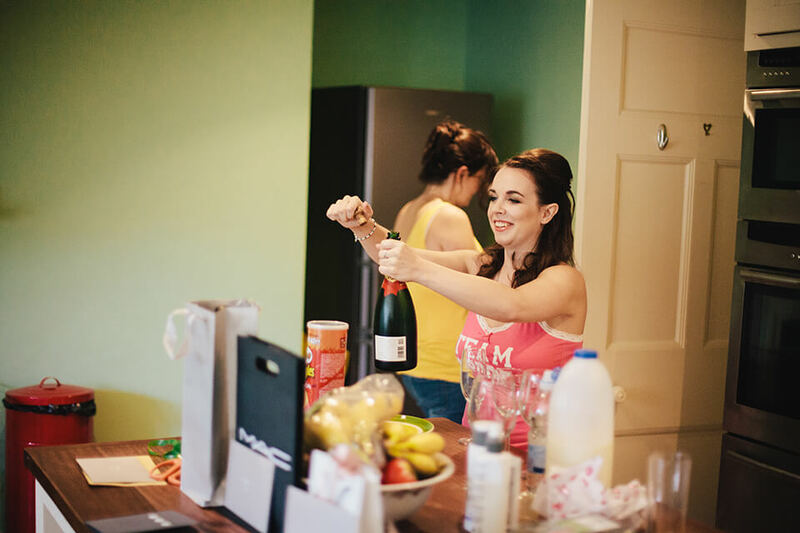 Turn on some music, get the champagne on the go – It’s always nice to start the day as you mean to go on, and as it’s a celebration why not start the celebration early? Make a morning playlist that boosts everyone’s energy and excitement. Pop the champagne. Crack open some nibbles so you and your bridesmaids don’t get hungry. Anything that creates a good vibe will read well in your photographs. 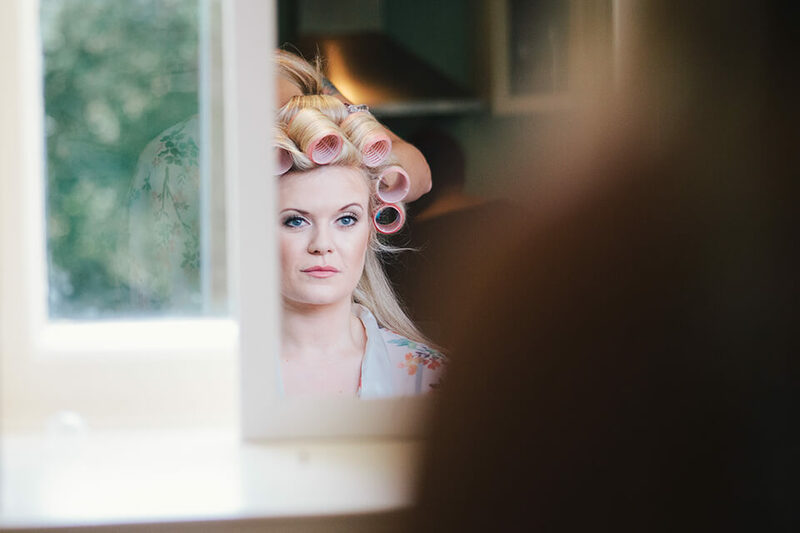 You’ll be surprised at how fast you will run out of time in the morning, especially if there are quite a few of you getting hair and make-up done. 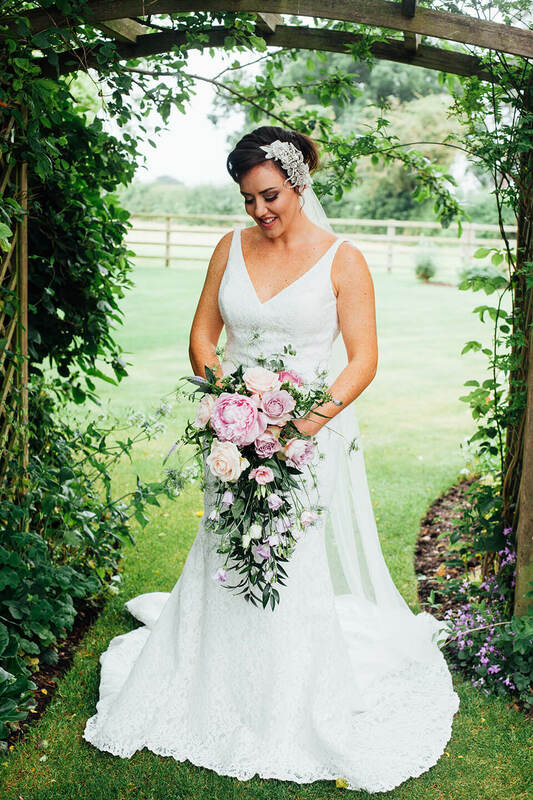 Make sure you have enough time for everyone; You’re make-up artist and hair stylist will be able to guide you on how long you need per person but try and budget in more time than that. 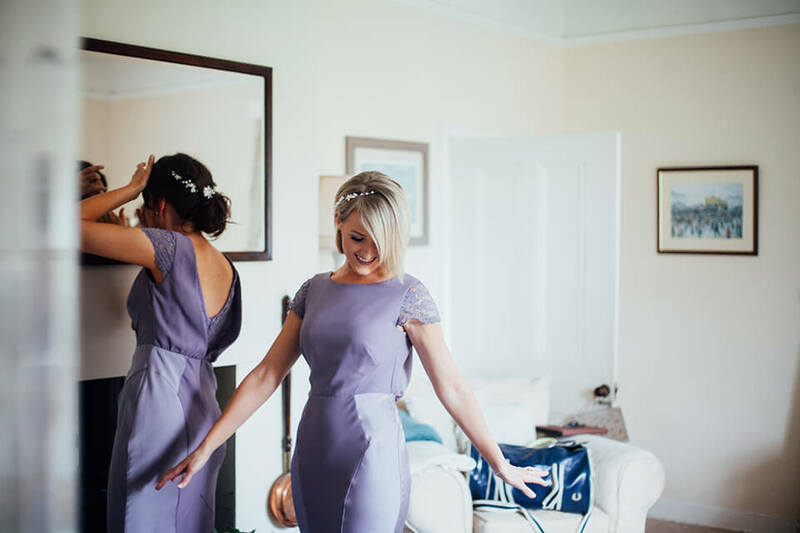 If you’re ready early this is always a fab opportunity to have some lovely photos of you and your bridesmaids freshly done up. 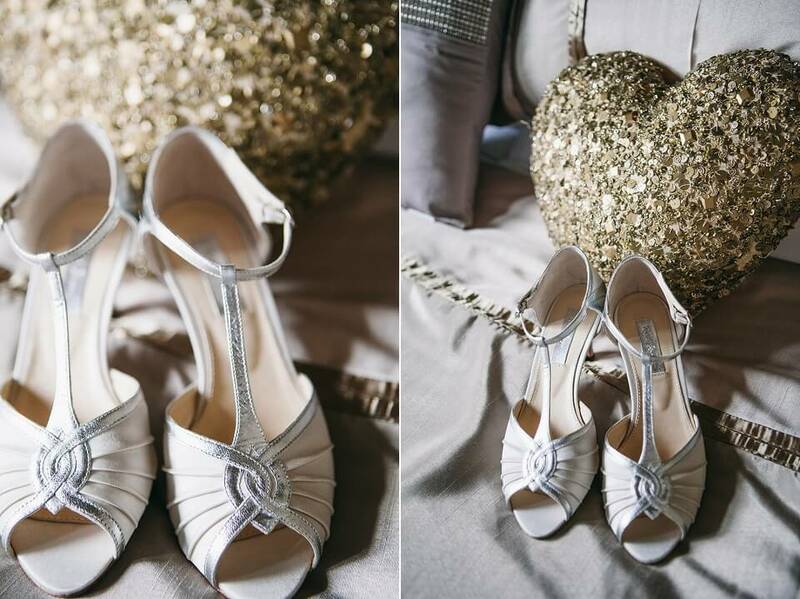 Be sure to let your photographer know about any special moments you want photographing, such as your Dad seeing you in your dress for the first time, any details that are especially important etc. 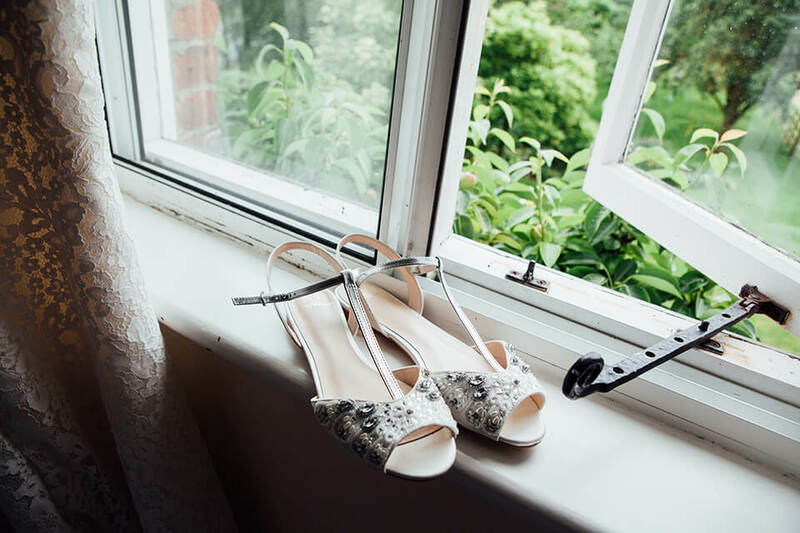 Not every wedding is the same so it’s vital to let us know if you have something specific in mind. Last of all try and forget we’re even there, just enjoy the morning and all the excitement of the day and we’ll capture all of it! 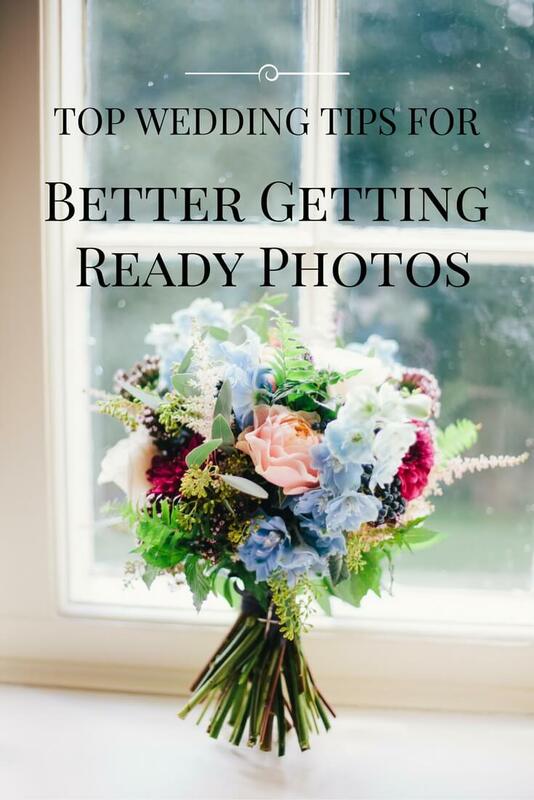 If you have any more tips for future couples regarding their getting ready photos please pop them in the comments. Hey! 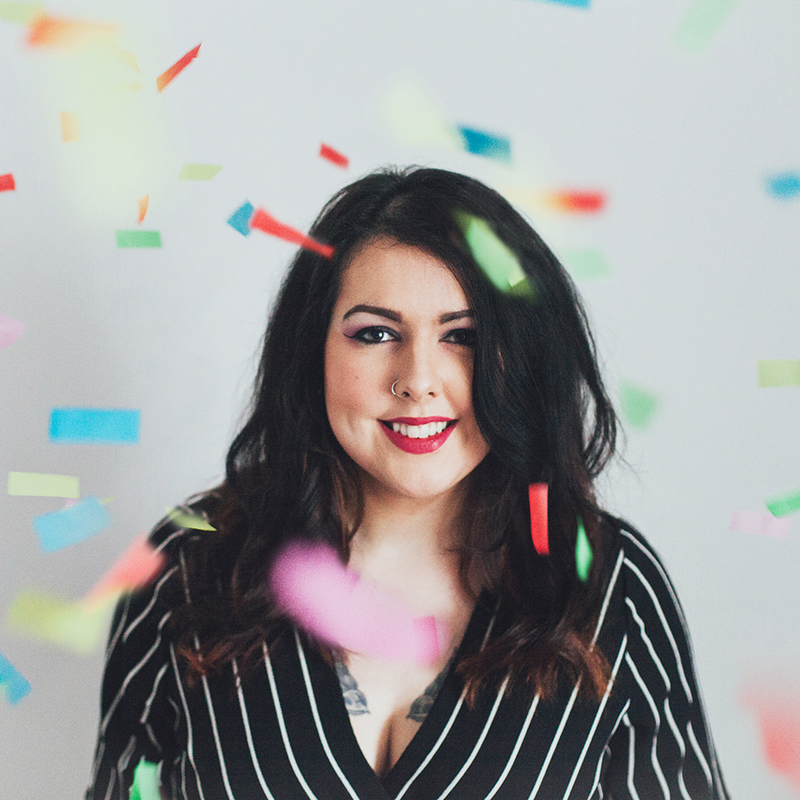 I'm Kelly and I take photos of happy, fun, creative couples and families! My style is natural and unobtrusive, so that your images are as candid as possible. And get tips, tricks and freebies! Shepton Mallet, Somerset UK. Serving Somerset, Bath & Bristol.